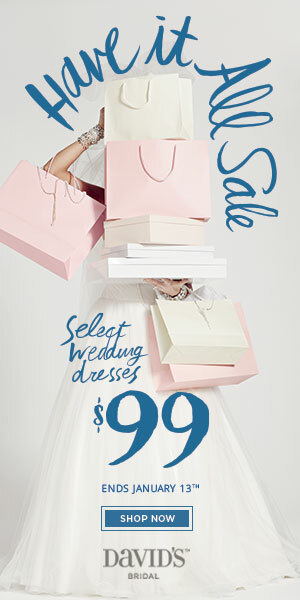 Y’all know I love a sale just like the next person but there is just something about getting wedding gowns for as little as $99. 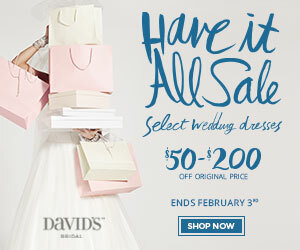 And that’s just want is going on at David’s Bridal right now for their Have it All Sale. 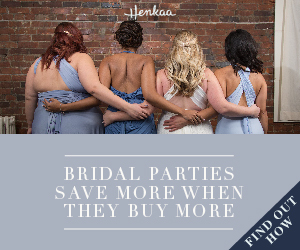 Yep, you heard it right there are plus size dresses out there that you can get for $99, you can also get anywhere from $50-$200 off of the price of a wedding dress. 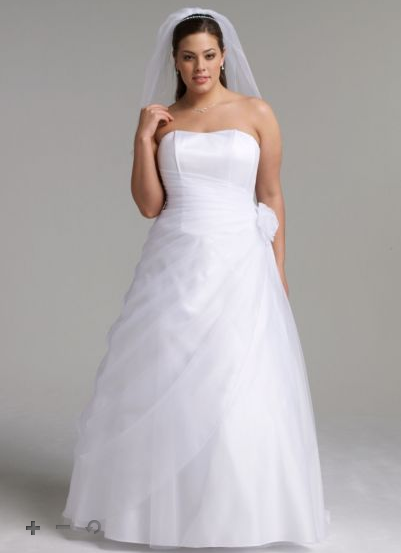 Both of these sales won’t last forever; $99 wedding dress sale ends 1/13/15 and $50-$200 off a wedding dress ends 2/3/15. 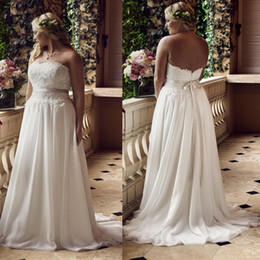 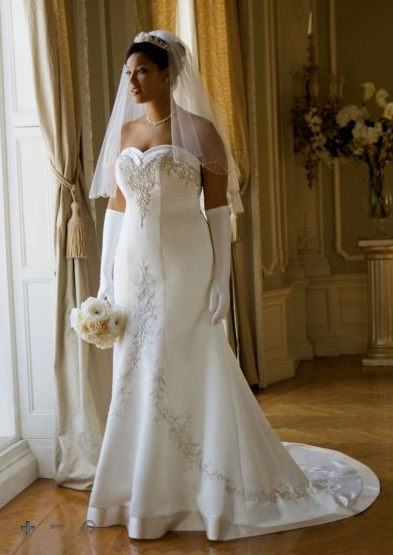 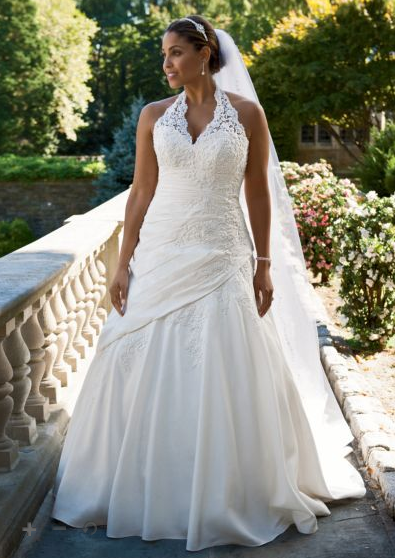 I know this is enough to make you want to run, not walk to your nearest David’s Bridal to get you a wedding dress. 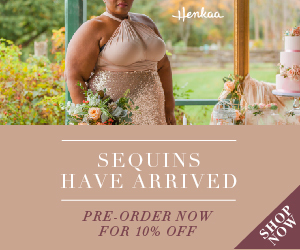 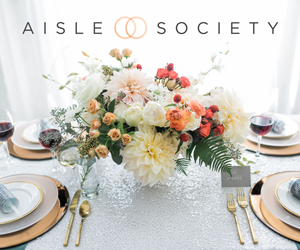 Heck this these prices are good enough to make you want to buy that extra wedding gown so you can have a 2nd dress to change into at your reception. 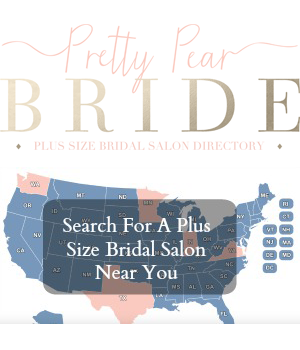 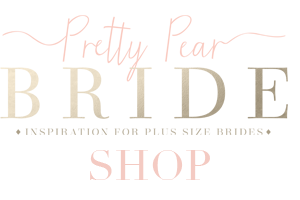 Check out some of my favorites below perfect for any plus size bride looking for a discounted wedding gown or a reception gown.